Tesla's semi-truck finally has a launch date. 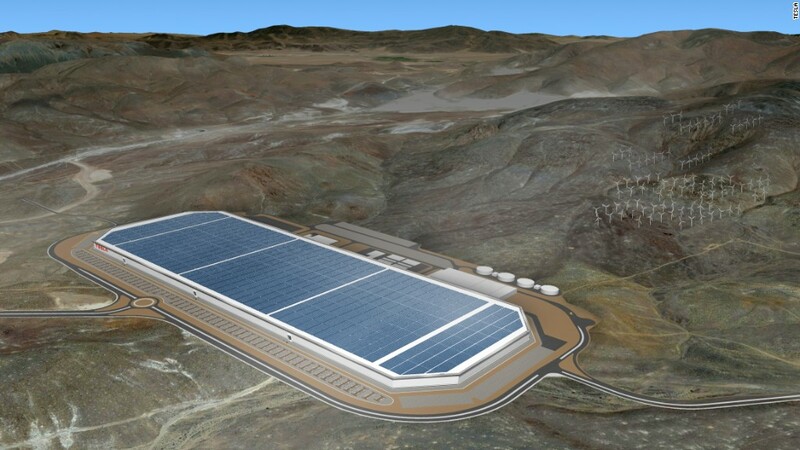 Tesla CEO Elon Musk tweeted on Thursday that it would be unveiled in September. "Team has done an amazing job. Seriously next level." In subsequent tweets, he said that Tesla (TSLA) will reveal an electric pickup truck in 18 to 24 months and the company's next generation Roadster will be a convertible. Musk also said the final unveiling of its Model 3, its most affordable car, will happen in July. Last August, the electric car maker said it expected to unveil a semi-truck and minibus in the next six to nine months and then enter production in less than five years. The Tesla Semi, for cargo transport, was first teased in Musk's second "master plan" released last year. "We believe the Tesla Semi will deliver a substantial reduction in the cost of cargo transport, while increasing safety and making it really fun to operate," Musk wrote in the plan. It's unclear whether the semi will be self driving. A Tesla spokesperson declined to comment beyond Musk's tweets.